Science Advisory Board for EPA reports Indoor Air Quality is one of today’s hottest topics. Indoor air pollutants rank among the top five risks to public health. Indoor air pollutant levels may be 2-5 times higher, and in some cases 100 times higher, than outdoor levels. 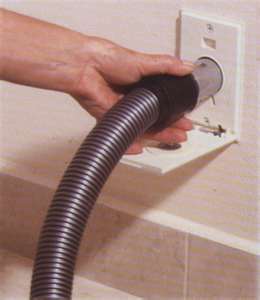 Central vacuum systems are one possible way to reduce allergy-causing agents. 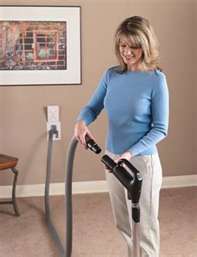 Properly installed central vacuum systems provide cleaner indoor air by efficiently removing particles without stirring up microscopic dust particles and re-emitting them back into the interior of the home.